Both the 2018 Nissan Rogue and the 2018 Nissan Rogue Sport offer exceptional features, including Automatic Emergency Braking and high fuel economy. However, depending on your lifestyle, one of these crossover SUVs may better serve your needs over the other. 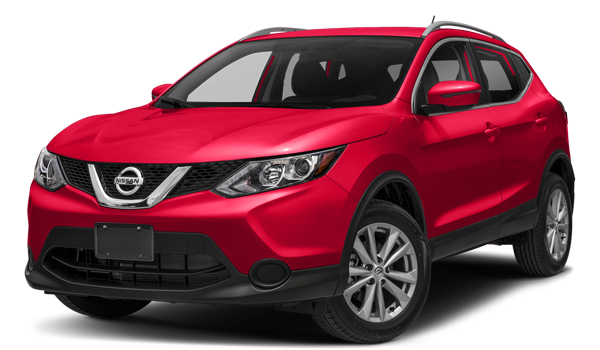 For example, if you are looking for a larger vehicle with stronger performance, the 2018 Nissan Rogue is the better option. The Nissan Rogue Sport is a smaller, more affordable choice that’s great for city driving and parking. Advantage Nissan compares the Nissan Rogue vs. Nissan Rogue Sport SUVs below. 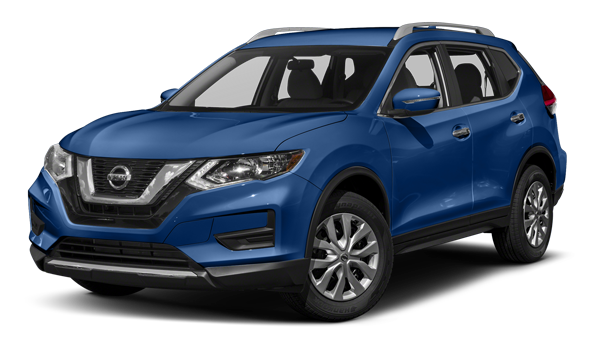 Value your trade, then contact us at Advantage Nissan near Gig Harbor and Tacoma with any questions, to compare the 2019 Nissan Rogue vs. Murano, compare the 2019 Rogue vs. Honda CR-V, or schedule a test drive online.